I noticed a lack of any software that deals with mouse movement smoothing for people suffering from Parkinson’s Disease, Essential Tremour, and similiar conditions that works under X. There already exists some software called SteadyMouse for Windows, and IBM make a hardware adapter. So I decided to have a go at writing something. It’s only had a few hours work on it so far. It implements some simple low pass filtering to try and remove shakes and isn’t especially good at the moment (in fact it might even make things worse :P) but it’s a start. I probably won’t do much more on it until Easter when I’ll have a computer with an actual mouse instead of a trackpad to experiment with but the current code is available in my bazaar repository. 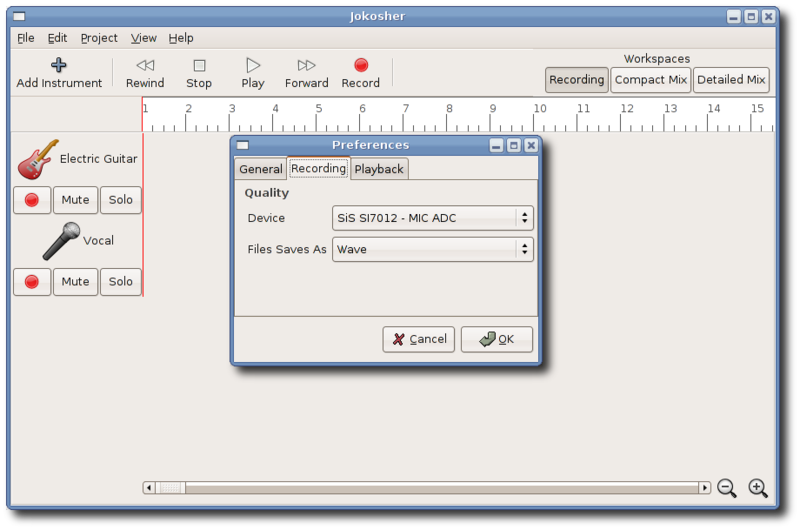 Alasdair has been doing a great job keeping the Jokosher website updated with the latest progress, but I thought I would write a little post here since it beats actually working. We’re now well on the way to getting everything ported to GStreamer 0.10 (from 0.8), which already shows noticeable speed improvements (the interface is now much more responsive when recording). I’ve written some HAL/DBUS code to automatically detect what sound cards are available and allow the user to select them in the preferences dialog (although this selection isn’t yet used, I’ll have that done fairly shortly). Ben Thorpe has started hacking on things a fair amount, adding selection and deletion code as well as fixing some irritating bugs. Alasdair has been redesigning the website slightly, creating a new image for the header. A few new people have expressed an interest in helping out, no doubt lured by Jono’s fame as the rest of us poor souls were ;). We now have a tentative release date for 0.1 sketched in as the 22nd of July, to coincide with LUGRadio Live ’06, at which Jono ambitiously hopes to be able to record the show’s audio using it (plus we can hijack lots of people for a release party ;)). Finally, a screenshot, made all the more pretty by Dan & Greg’s icons. 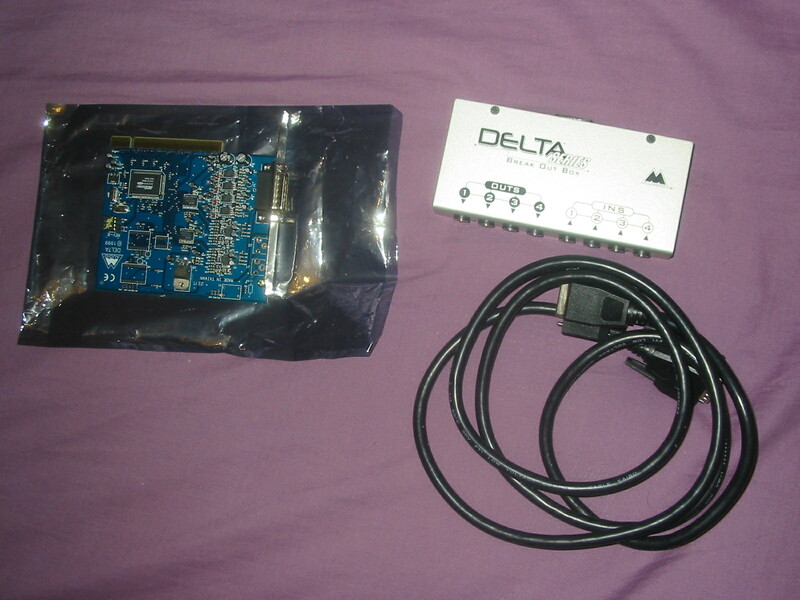 Thanks to Jono I now have a flashy Delta 44 sound card, which can handle multiple simultanious inputs. This particular card has the distinct priviledge of having recorded 43 episodes of the ever popular LUGRadio and will now live out its retirement providing me with a suitable card to write the simultanious input code for Jokosher on (and perhaps recording odd stuff of my own).